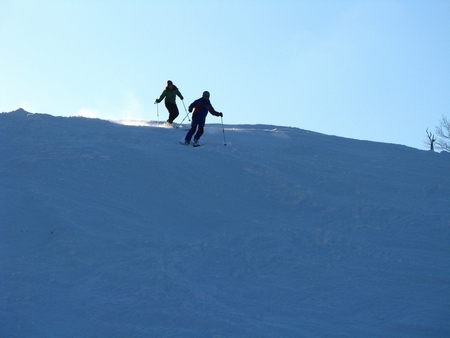 One hundred and ten acres of open terrain are available with trails and glades serving all abilities. 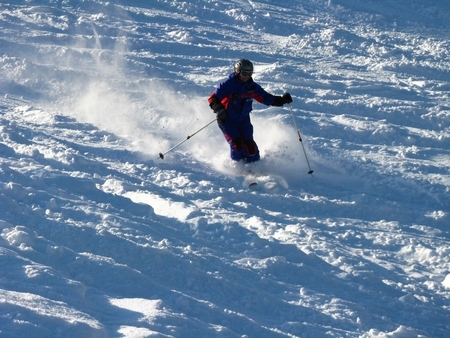 Access is gained via two triple chairlifts and a double chair, and about 45 percent of the open terrain has snowmaking coverage. 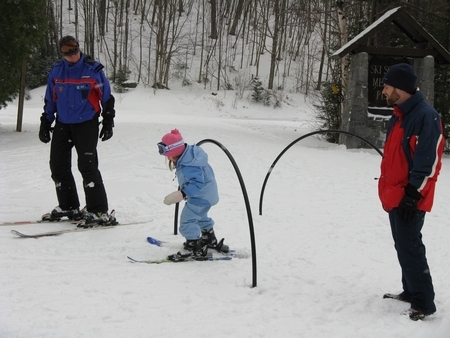 With 17 trails (one of which is a dedicated school trail), 6 glades, over 500 acres of woods and a large climbing area, the Snow Bowl offers uncrowded skiing and riding to all abilities at an affordable price. 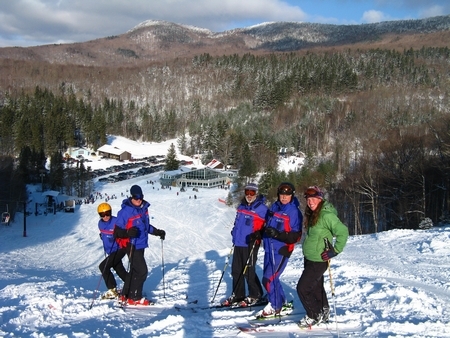 Throw in state-of-the-art grooming, a full-service rental shop, professionally staffed snow school, renowned racing program, and excellent and inexpensive food, and you can see why so many people call the Bowl ''their'' ski area. new this year is a carpet conveyor on our learning area! !